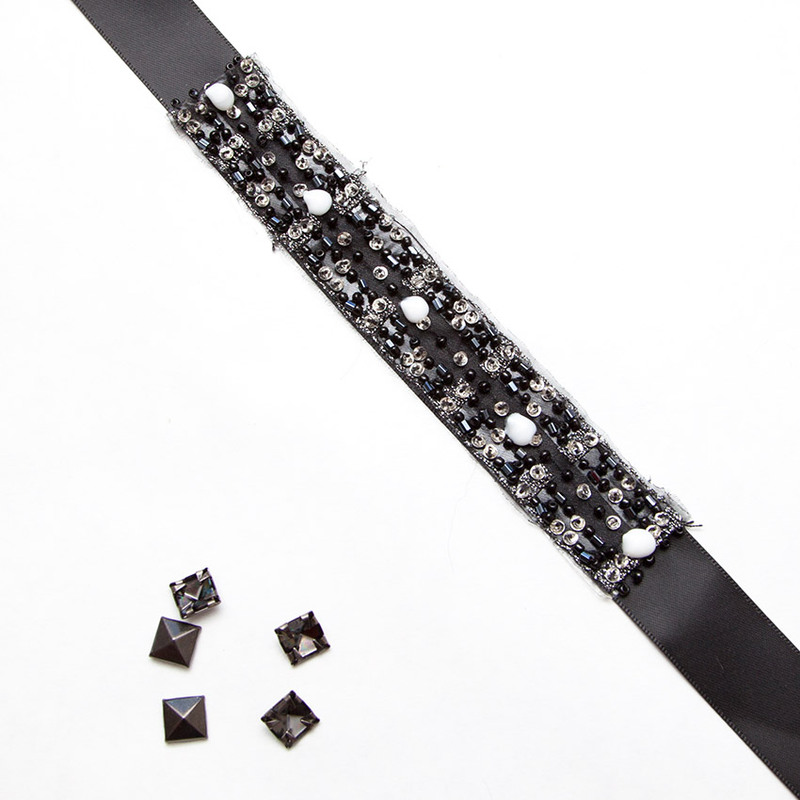 Edgy yet elegant this Studded Scrap Ribbon Bracelet DIY is a great fall accessory and since it can be made with scraps of ribbons and trims you may already have at home, it won’t cost you a fortune! 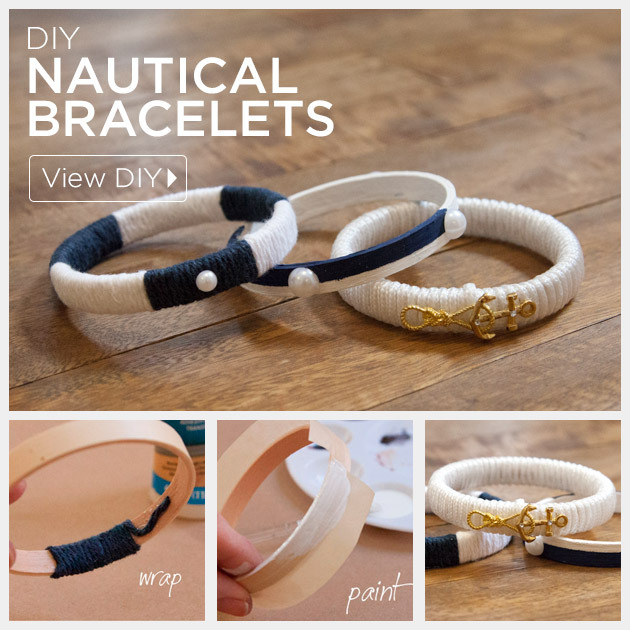 Create some fun on trend Nautical Bracelets DIY with these 3 simple tutorials using supplies from Jo-Ann in honor of National Craft Month. 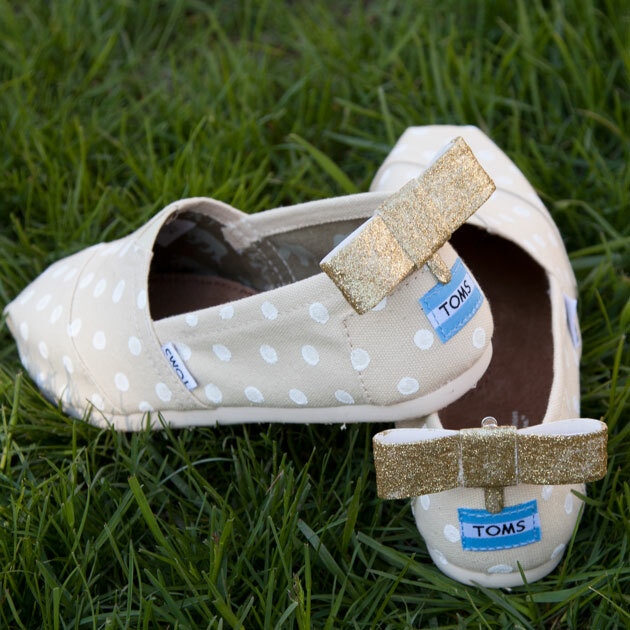 Read through to the end of the post to get $5 off $25 coupon from Jo-Ann Fabric and Craft Stores. 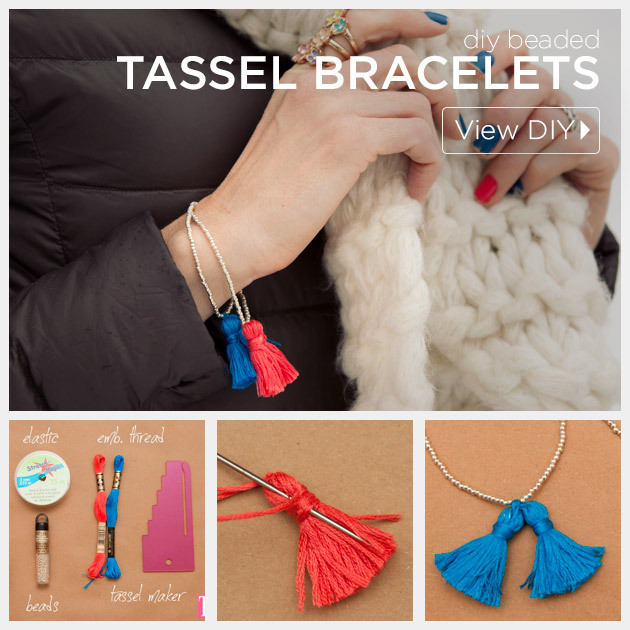 Mix tiny silver beads with colorful tassels to make a super chic Beaded Tassel Bracelet DIY with this tutorial. 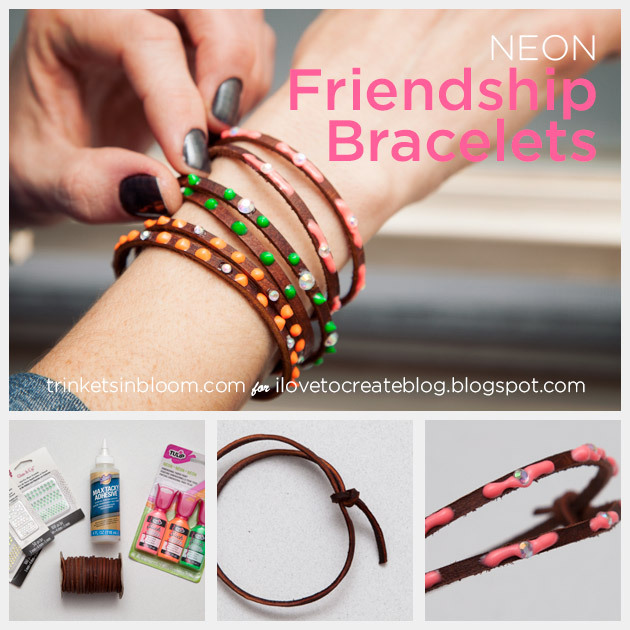 Add some serious color to your wrist with these DIY Neon Friendship Bracelets. 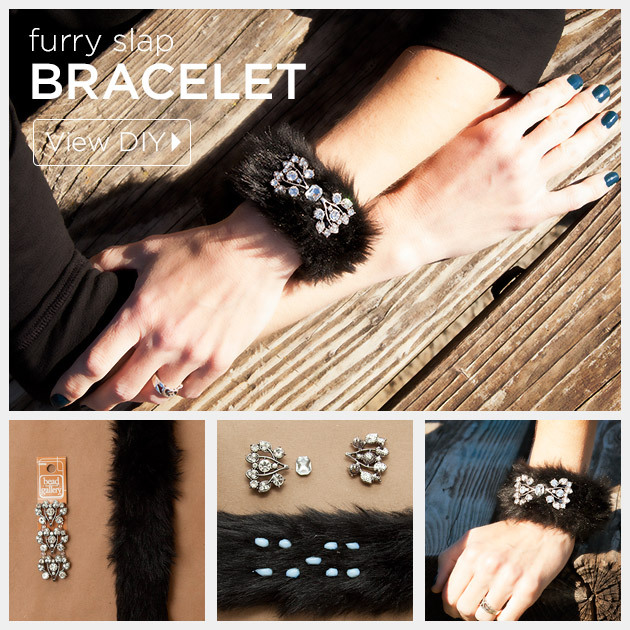 So quick and fun you can make them for you and all your friends! 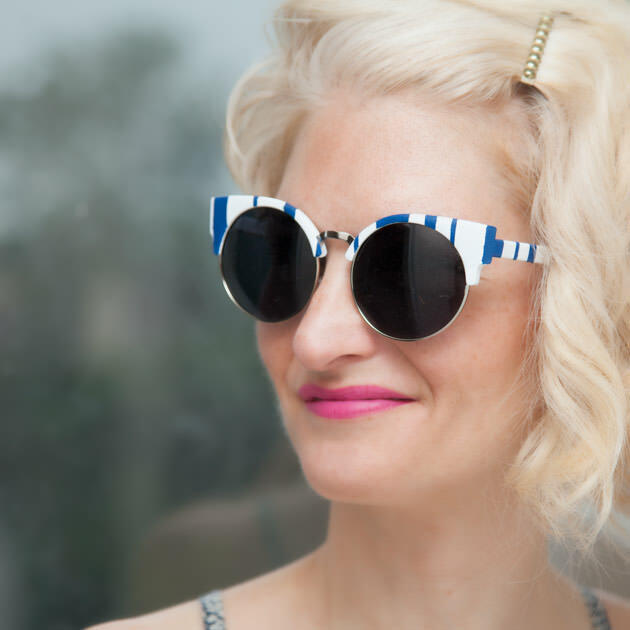 Click here to see the full tutorial I created for i Love To Create.